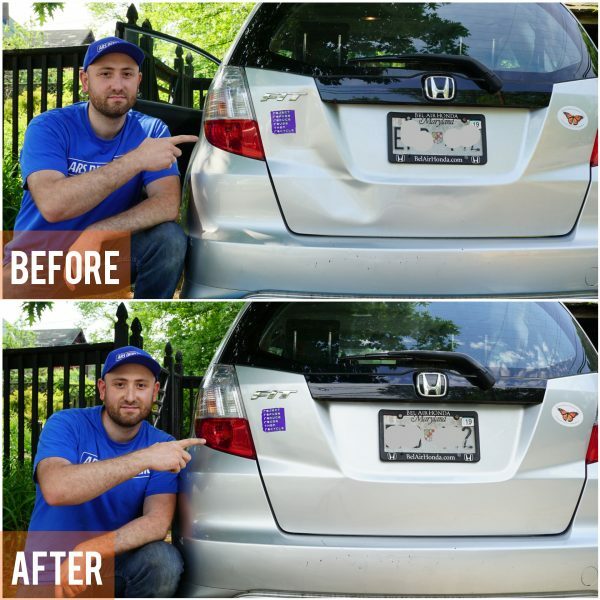 Mobile Dent Repair in Baltimore and surrounding areas. Your car is your investment, and you take great care of it. You do your best to keep it free of any dents and scratches. But accidents happen, whether it's from runaway shopping cart or animal, trying to cross the road, or fallen tree limb. And of course, when it gets dented, you get very stressed about the fate of your car and how much it's going to cost you to restore to pre-accident condition. Driving around with a dent on your car is just not an option because it takes away the aesthetics of your vehicle. You may have a hectic lifestyle, and taking a half day to go to a dent shop is not an option for you. 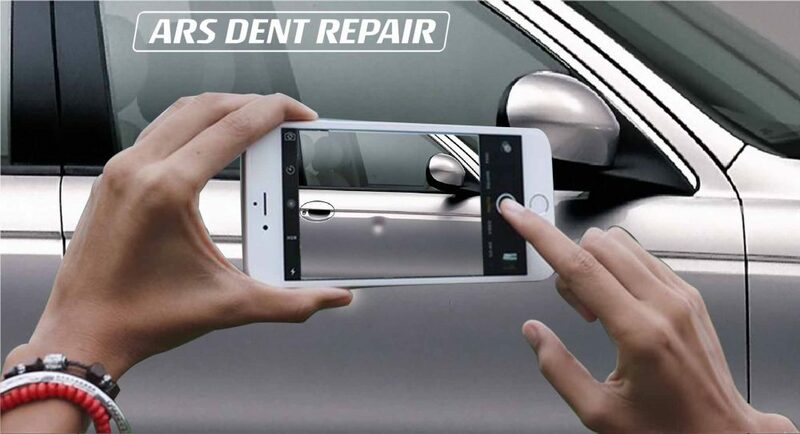 Ars Dent Repair understand your frustration and want to make repair process easy. We deliver mobile dent repair services to you. Whether you want it at your house or workplace, we can arrange our mobile dent repair services at your convenience. 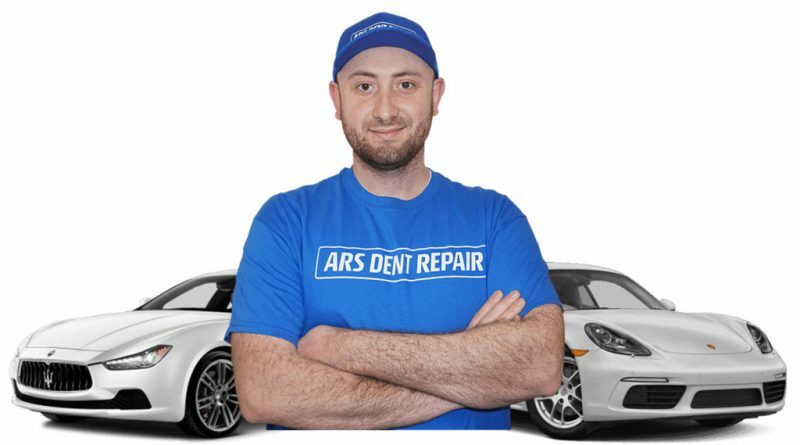 Why is Ars Dent Repair Services the leader in mobile dent repair services in the Baltimore area? Ars Dent Repair is built about customers. Often we over-exceed customers expectations. The joy we get from seeing happy customers pushes us to do better. 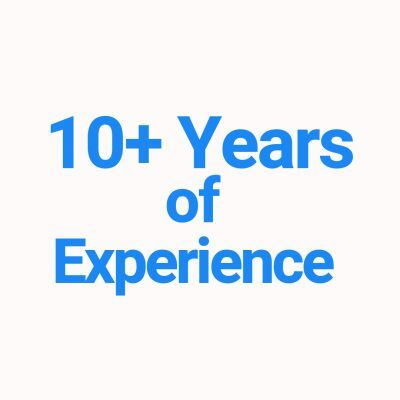 We strive to deliver the same great experience to every customer. 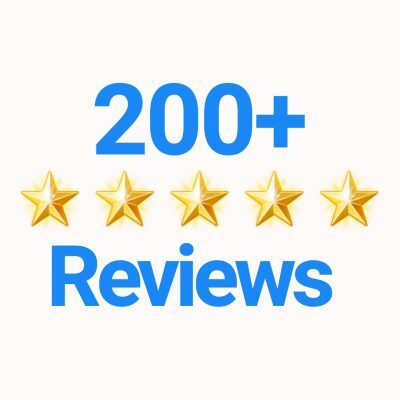 That is why Ars Dent Repair has over 300 5 - star positive reviews. We underpromise and overdeliver finish results. What are the benefits of our mobile paintless dent repair services? Conveniency. 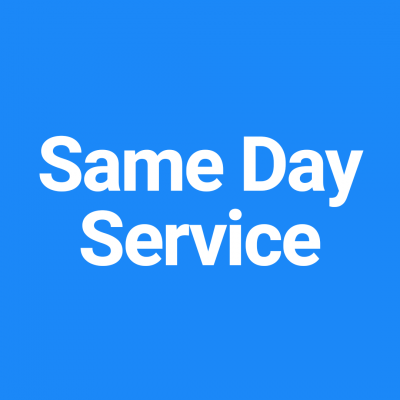 We can come to your location and provide the same high-quality dent repair work. You don't spend hours or days waiting for your car. We save superior original paint and parts. Did you know that original paint can last the lifetime of the vehicle? No body shop can match the same quality paint job. Fast turnaround time. Did you know that average paintless dent repair job takes only 1 - 1.5 hours? A body shop may take up to a week to repair the same damage. Cost Effective. According to Schaefer Auto Body, medium repair can cost anywhere from $1500 to $4000. Paint and other chemicals are expensive, and that adds up. We can save up to 70% because we don't use any paint or chemicals. Avoid Carfax vehicle history report. Did you know that body shops report to Carfax even for a minor damage repair? 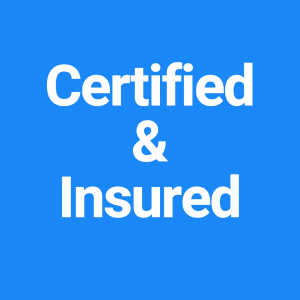 According to Carfax the potential value of your car will decrease anywhere from 15% to 45% depending on the severity of the damage. Avoid insurance claims. According to safedrivesystems.com, your premium can go up to 21% if you live in the state of Maryland. Environment-friendly solution to remove dings and dents. According to Wikipedia auto paints contain heavy metals such as lead and chrome. These chemicals are very toxic, cause cancer and pollute the environment. How to get a quote or make an appointment? Are you ready to get a quote and possibly make an appointment for mobile dent repair services? Easy! Take a few photos at different angles using your smartphone. Text your photos to 443-722-0032 or email at arsdentrepair@gmail.com. Get a quote. Please allow 15 minutes for us to reply. Ars Dent Repair will come to you with a mobile dent repair shop and will remove all ugly dents. If you have any questions, please don't hesitate to call or text at 443-722-0032. We will be happy to help! I am determined on high quality repairs.